The government announced the names of the new army and air force chief togather with the heads of the spy agencies on saturday. 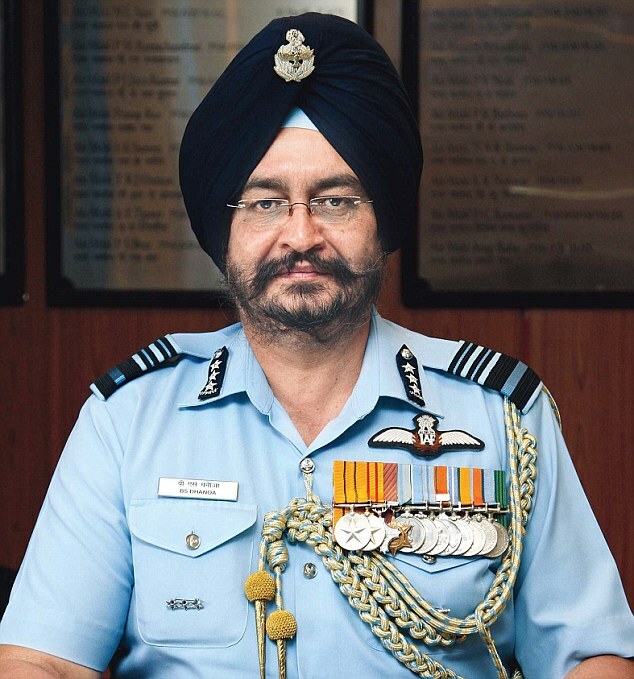 Lieutenant General Bipin Rawat will take charge of new chief of army staff from General Dalbir Singh Suhag as the chief of 1.3 million strong force and Air Marshal Birender Singh Dhanoa has been appointed as the new chief of the Air Force, the ministry said. Anil Dhasmana appointed as the new chief of the Research and Analysis Wing where Rajiv Jain will head the domestic agency Intelligence Bureau. Commissioned in the 11 Gorkha Rifles in December 1978, Rawat has commanded an infantry battalion along the Line of Control, a Rashtriya Rifles sector and an infantry division in the Kashmir Valley. He has huge experience in high-altitude warfare and counter-insurgency operations. • Rajiv Jain, a 1980-batch officer, joined the IB in 1989 as assistant director. Jharkhand-cadre officer Jain, is the senior-most special director with the IB. He is the domestic intelligence wing’s pointsman for other agencies in the government’s demonetisation exercise. Jain handled assignments as chief of Subsidiary Intelligence Bureau (SIB). Headed the Ahmedabad SIB between 2005 and 2008, and later in Delhi from 2008 to 2012. Jain, who is at present serving as the Special Director in the IB, will take over on January 1 after the incumbent Dineshwar Sharma completes his two-year tenure on December 31. He was advisor to the previous NDA government’s interlocutor on Kashmir K C Pant when talks were held with separatist leaders like Shabbir Shah. • Anil Kumar Dhasmana joined the R&AW in 1993. He is known to be a Pakistan expert. Dhasmana is a 1981-batch IPS officer.